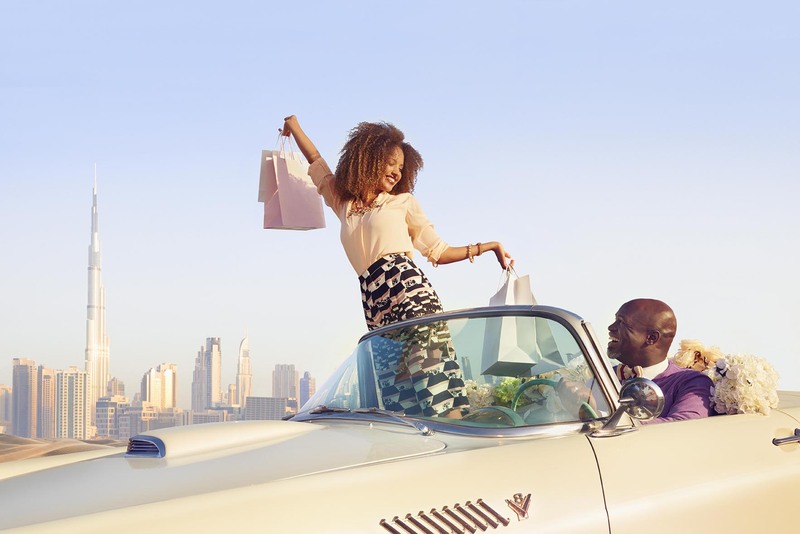 "Being selected as the Luxury Lifestyle Photographer for the Dubai Tourism Advertising Campaign was a great challenge. My agent MagnetConnect came to me with an amazing brief for Dubai Tourism wanting to explore new areas of photography. Dubai Tourism were use to their pics of Dubai primarily sourced from stock libraries. Now, they wanted to change this. Dubai Tourism wanted an advertising campaign to appeal to the luxury life of the affluent with my quirky undertone.. Yippeee :) For this shoot there was no creative agency. Just me and MagnetConnect. Together we had the greatest opportunity to utilise all of our expertise and my high-end fashion photography and creative director experience. We mood-boarded our vision and confidently guided our client away from their former cliché style into new territory. The days leading up to the shoot involved many phone calls, emails, recce's, meetings, phone calls, emails, late night shopping trips, phone calls, emails, tweaks and yep, more phone calls and emails! Over 6 days of madness we visited many different locations chasing the early mornings and late nights. 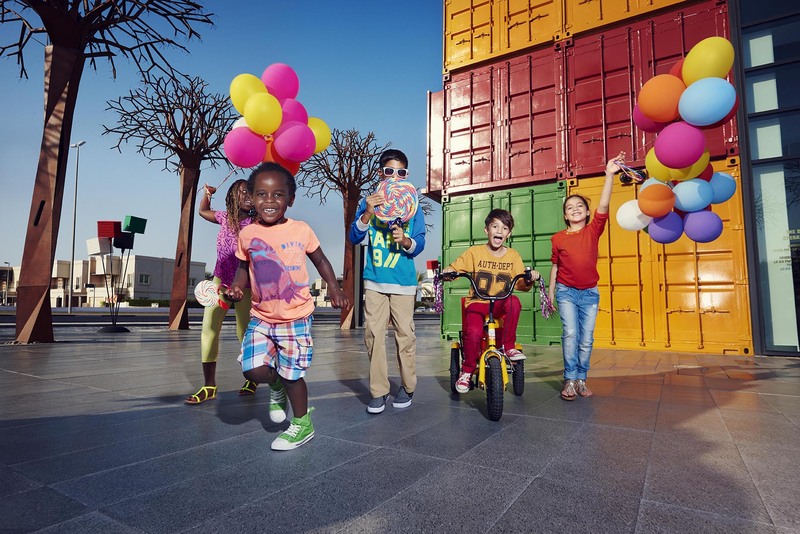 The results: this stunning photoshoot showcasing images of Dubai that are full of boundless amounts of energy oozing with bold, fun, colourful, chromatic, opulent, eccentric and glamorous imagery."